DESCRIPTION City Living In The Heart of Calgary. 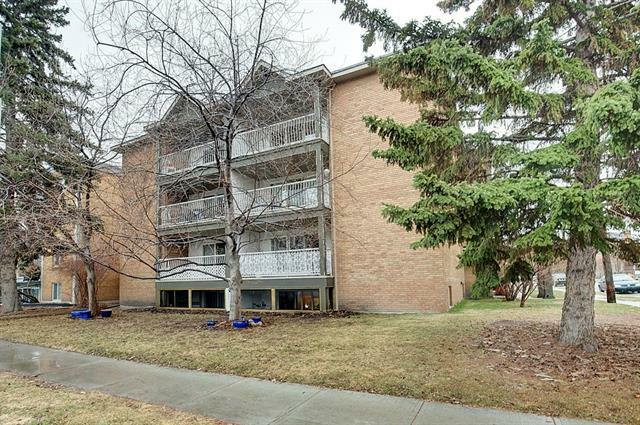 Find out why this main floor, 2 bed/2 bath condo in Mission is such a hot property right now. With a townhouse feel this home is perfect for the young couple and professionals looking for modern living. Enjoy a bright, airy open concept living area. Brightly-lit kitchen seamlessly flows into the living area, perfect for having friends over. Modern finishes in the full-size kitchen include stainless steel appliances, plenty of counter space, and island seating for 3. The living area includes private gated patio access, great for pet owners! Stunning master bedroom includes walk-through closet and private 4pc ensuite. Set up a guest room or create a home office in the 2nd bedroom. Laundry space comes with tons of storage. Living here includes walking distance from 17th Ave, incredible shopping, fantastic dining, and fun nightlife. Minutes from Repsol Athletic Centre, Elbow River, and more. Great for transportation and access to the core for business or pleasure. 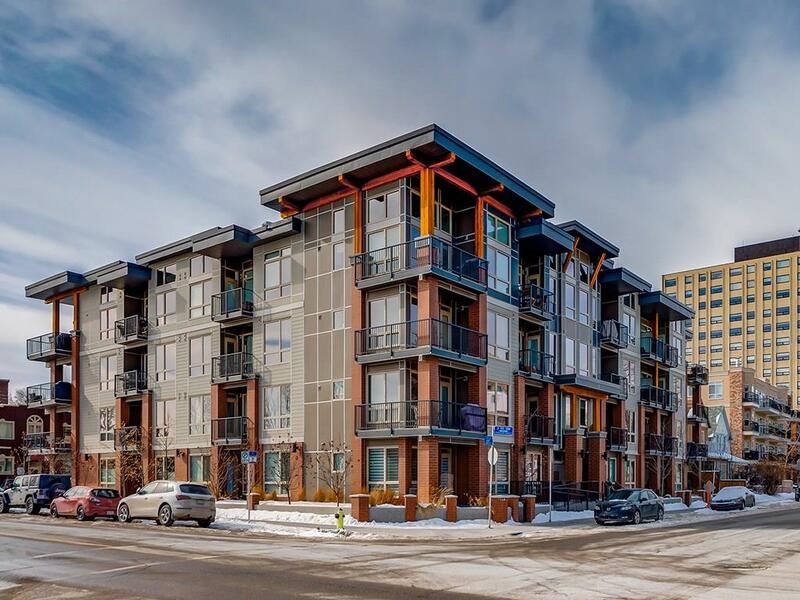 #106 305 18 AV Sw, Calgary, Alberta, MLS® C4229843 T2S 0C4 is a Apartment, 2 bedrooms, 2 bathrooms, approximately 775 Sq. Ft. Listing price 389,999.00. This property was built in 2015.